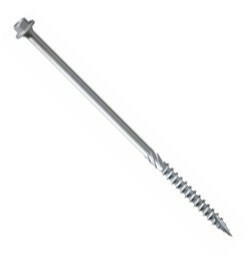 We offer a wide range of fixings and fastenings for every application, from simple picture hooks to more specialised electrical and furniture fixings. Not sure what you need? Browse our online products or contact us for assistance. All of our products come with FREE delivery within the UK. 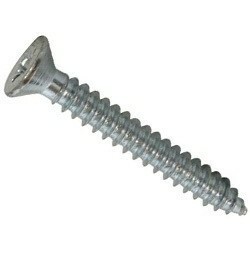 Screws & Fixings There are 169 products. 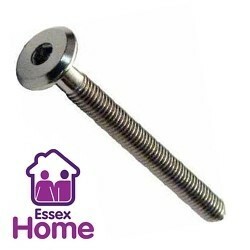 Here at Essex Home, fixing and fastenings are our speciality! 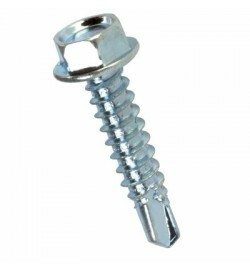 We stock a range of cavity fixings, all at competitive prices. 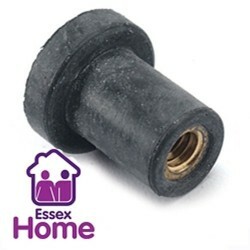 With free standard UK delivery, completing your project couldnt be easier! 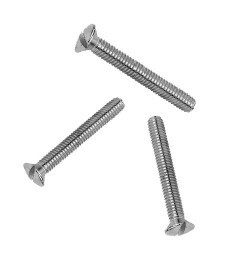 Lost a fixing from your flat pack? 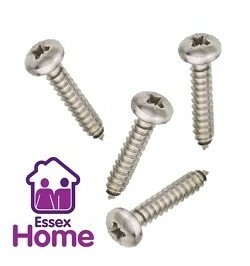 Or replacing existing fixings? 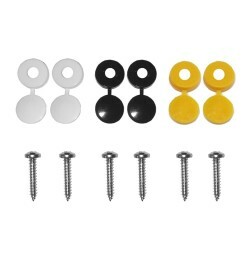 Our range of furniture fixings are ideal! 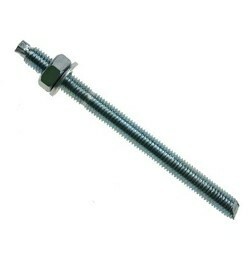 We specialise in providing replacement "IKEA style" furniture bolts and barrel nuts at great prices. Browse our products online today, we offer free standard UK delivery on our entire range.